Replacing your on farm channels with a Pipe & Riser system will save you both time and money. With no channels to fill, your full water allocation goes onto the bay where it’s needed. Water scheduling can be changed to suit your farms timing, eg. irrigate 2 bays at night and follow the cows grazing schedule. Pipe & Riser systems can be either pumped or gravity fed, and deliver flows up to 40ML/day. A pumped system delivering 15 ML/day can run as low as $3 per ML. 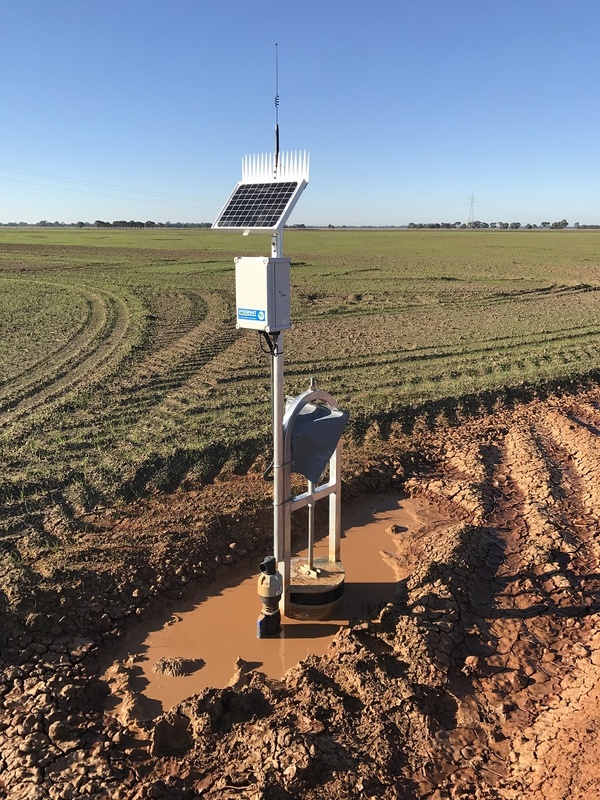 Pipeline flexibility allows for efficient coverage of any farm shape, and the ability to connect your re-use pump and send re-use water onto any bay. Systems can be manually operated, semi- automated or fully automated with computer control and monitoring. G&M Poly Pipe & Riser systems come with 50 years warranty* on the pipe and 25 years warranty* on the risers.